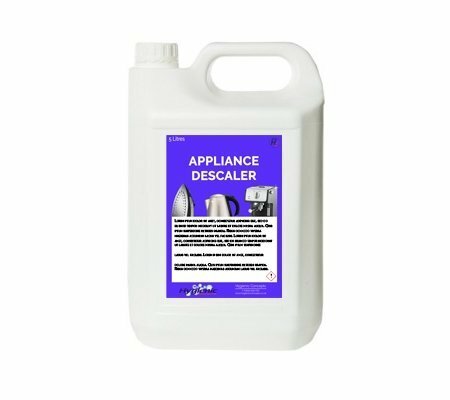 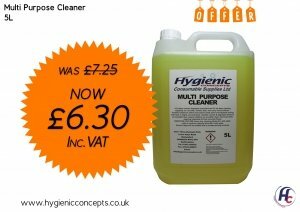 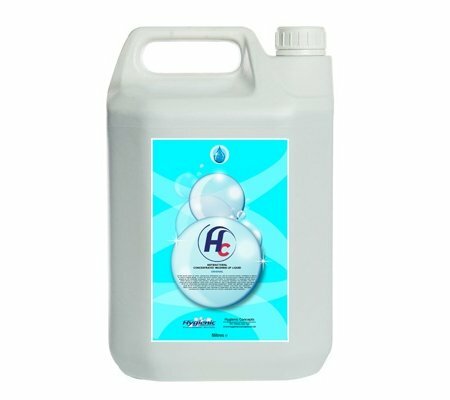 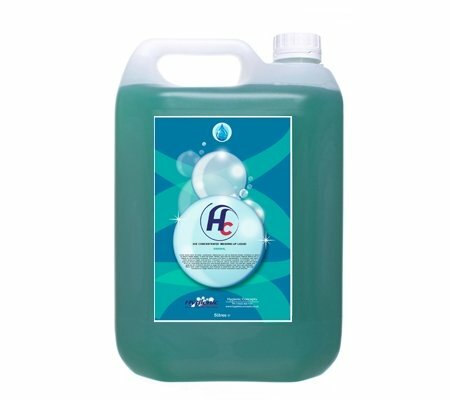 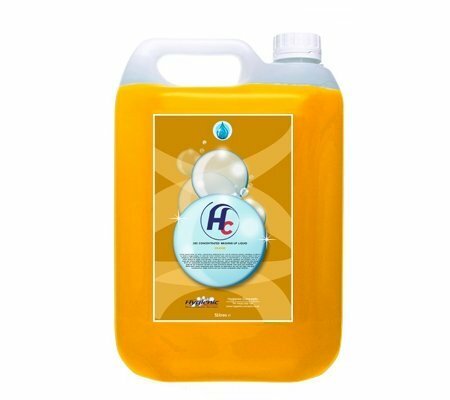 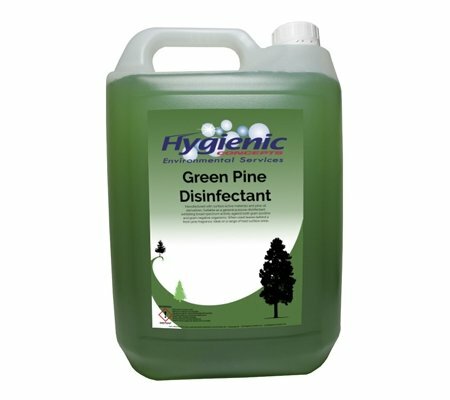 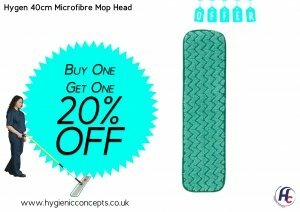 Hygienic Concepts stock and supply a wide range of cleaning products to help keep your commercial and industrial washrooms clean and fresh. 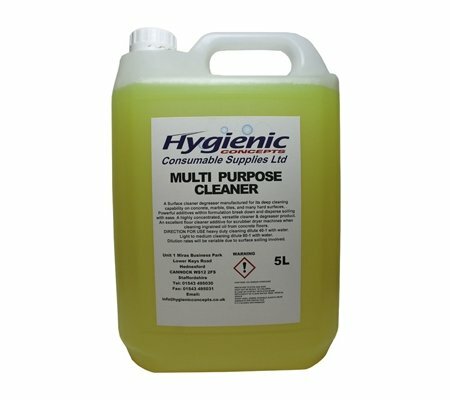 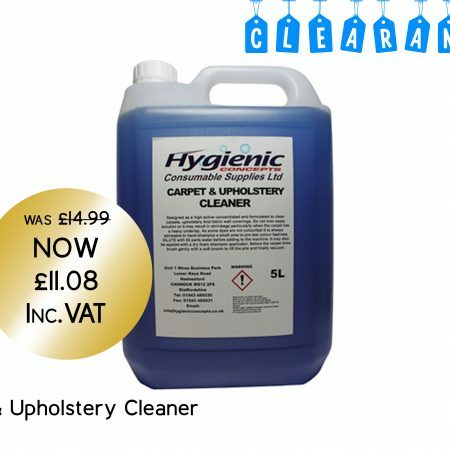 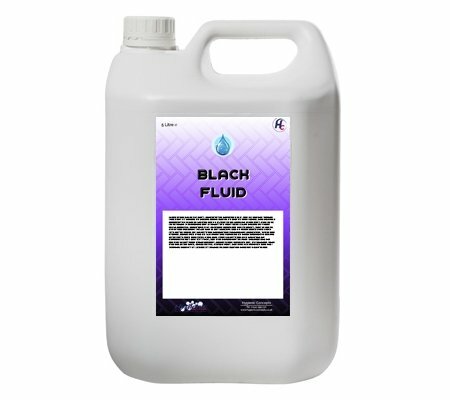 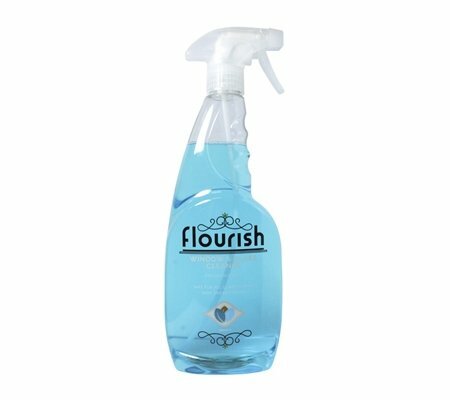 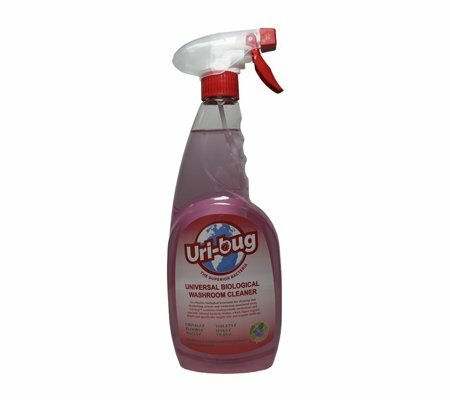 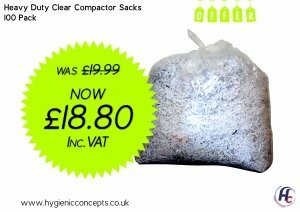 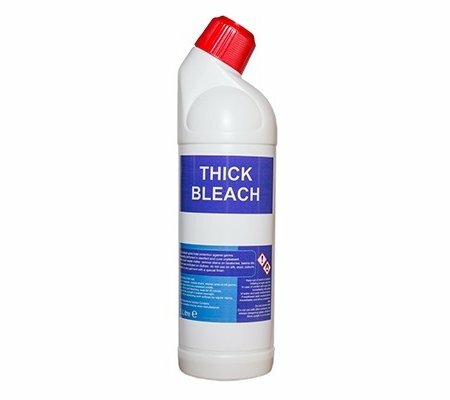 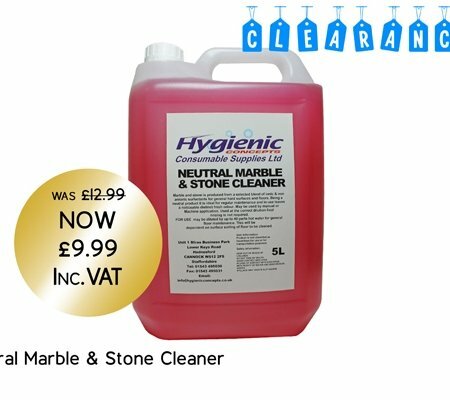 We are proud to stock such a wide range of products to make your job easier – from cleaning fluids to cloths and wipes, we have everything you need to make cleaning a breeze. 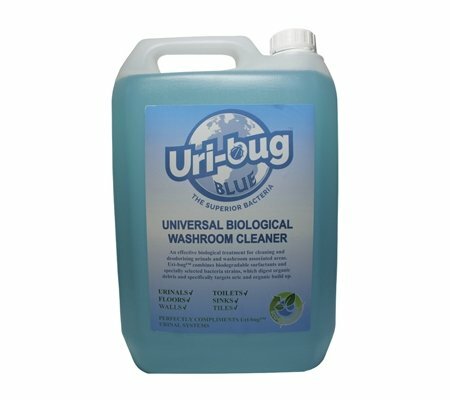 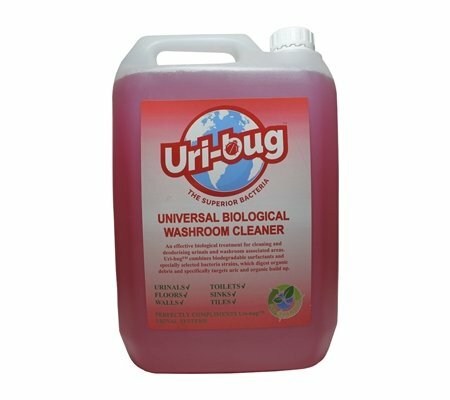 Keeping your washrooms hygienic is an important aspect of cleaning in the workplace, and our range will help you to keep the washroom areas clean and fresh. 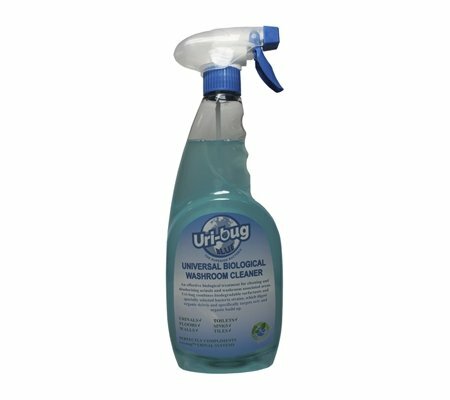 All our products are recommended for use in all commercial and industrial environments and are available to view and order online today.